Conference brought together public, private and civil society organizations from across the humanitarian and international development community. Participants shared how they’ve used innovations in technology to increase the impact of their work. Highly interactive and hands-on, the conference attracted a diverse audience of technical advisors, executives, and others who offered a range of practical insights on applying technology to development, humanitarian, and conservation challenges. There is a tendency for enthusiasts to quote and build on the success of smaller, limited case studies while the causal factors behind why those that have failed at scaling up tend to be overlooked. 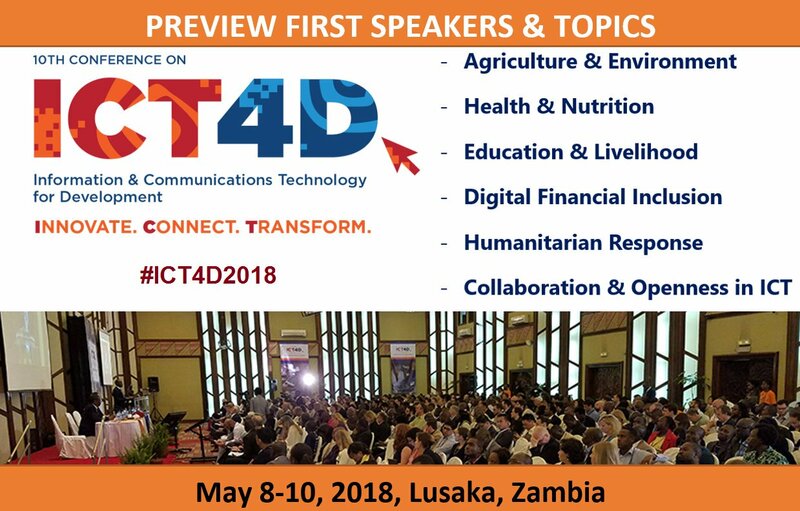 In this opening panel session for the Agriculture and Environment track explore the untapped opportunities that come from identifying some key enablers to increase the propensity for success for your ICT4 Ag projects and applications. The panel comprisesed of an eclectic mix of researchers, ICT4Ag entrepreneurs, industry, donors and practitioners. Gross margin calculation, a participatory household financial analysis, enables farmers to leverage peer-to-peer evaluative thinking to understand the costs and benefits of key on-farm decisions. AfriScout is PROJECT CONCERN INTERNATIONAL’s (PCI) social enterprise that fuses satellite and mobile technology with indigenous knowledge to display customized grazing maps that help pastoralists make more accurate and cost-effective migration decisions. After several years of development, testing, and learning, PCI has gained a deep understanding of how pastoralists are embracing this technology and integrating it with their traditional practices. CEOs of start-ups offering drone based services in Benin and Zambia, and representatives of international development organisations supporting the deployment of these innovative advisory services in Africa. Training on Digital farm data management techniques Also to make understand that no one cares about Professional and Precision Technology Services if it does not hold a Clear Direct Value while being Easy to use. This paper of IFPRI describes the results of a randomized-control trial of the impact of market information delivered to farmers by SMS in Ghana and Uganda. In each country, the study carried out a baseline survey of about 1200 farmers, provided market information to a random sample of farmers for more than one year, and then conducted an endline survey of the same farmers. Hypothesis: only more commercially-oriented farmers benefit from the service? This IITA Presentation covered development and application of the “Seed Tracker (ST)” App to facilities e-seed certification and national seed inventory management; and how ST mainstream national seed production and seed certification based on the ST piloting in Nigeria. Digital extension through mobile (IVR) systems: What have we learned and why should you care?Mobile learning is emerging as a promising channel in the ICT4Ag space. 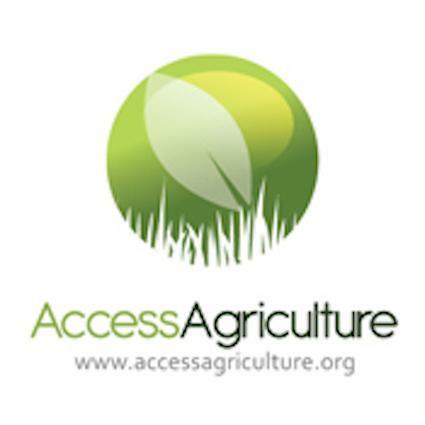 Through mLearning reaching smallholder farmers is now possible at scales and costs unimaginable only a few years ago. However, mobile is often assumed to be an inferior learning channel. So, is there really a trade-off between scale and quality when it comes to mLearning? ILRI presented findings from a randomized control trial in Uganda comparing traditional learning (face to face) with an mLearning adaptation of the same content. The service targeted smallholder pig farmers with a mobile (IVR)-enabled personalized decision support system, which aims to help farmers in the identification and management of animal health services. Hello Tractor connects tractor owners to farmers through an innovative IoT solution. HT bridges the gap between traditional farming and more advanced approaches by simplifying complex data into actionable insights for tractor owners to enable rentals. HT’s solution supports tractor owners in identifying, organizing, and booking small farmers in need of services. Through its partnership with Aeris, HT is able to incorporate advanced digital Internet of Things technologies.By creating access to timely tractor services, the HT solution can help move smallholder farm families out of poverty. 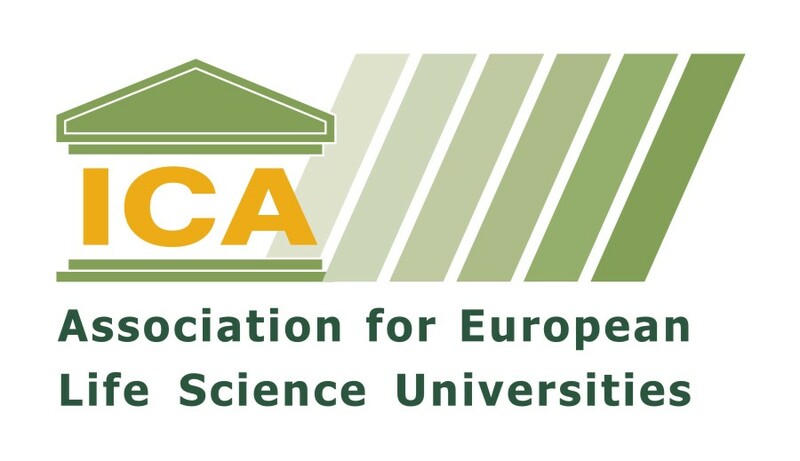 Social Media Use by Agricultural Extension Officers in a Resourced Constrained Environment. Agritex workers, smallholder farmers, agriculture research institutions, and other key stakeholders in Zimbabwe are encouraged to harness social media like facebook, whatsapp, imo among others. This paper is an exploration of how Agritex workers are using social media in their work in a resource constrained. This paper explored the Social Media use experience in agriculture information dissemination and sharing experiences as voiced by the Agritex workers. Organic cotton is promoted in India and other developing countries as a way to reduce the input costs of smallholder farmers and protect the environment. SourceTrace has developed traceability solutions to enhance the trust and confidence in the organic cotton value chain. 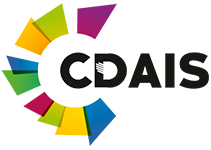 Working with Chetna Coalition (Chetco) and its associated brands in USA and UK, SourceTrace implemented certification and traceability solutions all the way to spinner level. Going far together: Experiences of the Mlimi Hotline Farmer Call Centre, Malawi The Mlimi Hotline, a toll-free farmer call centre, was established in November 2015, by Farm Radio Trust in collaboration with Techno Brain Limited and the Department of Agricultural Extension Services with funding from the Government of Flanders, to provide farmers with personalized, real-time answers to questions on agriculture related subjects. The call center has so far registered a total of about 100, 000 calls and is increasingly receiving recognition among farmers, public and private sector. This paper showcased lessons for providing personalized extension services through ICTs in Malawi through inclusive partnerships with private, public and non-state actors. MUIIS, an innovative initiative under the G4AW facility being led by the CTA has been built, tested and being rolled out fully. 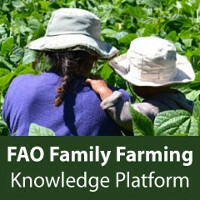 It consists of a huge database of over 150,000 farmer profiles down to the GPS location of their fields; an authentic satellite data-enabled information service of weather alerts, agronomic tips and index base insurance; access to smallholder farmers for financial services, input marketing and aggregation of outputs; data analytics for alternative credit scoring by financial institutions; experience in farmer profiling; a mobile application; and access to all kinds of surveys services. MUIIS has reached over millions of farmers in Uganda within 2 years through training, awareness creation, and marketing campaigns on the value of satellite data enabled information service. It is now time to move this to full service with farmers, farmer organisations, NGOs, development projects, financial institutions, input and output companies etc. paying for the services. This is work being developed by Milan Innovincy, CRS and small holder farmer organizations, that enables farmers to leverage geo-data systems to support improved plot management and better market access. This approach enables small holder farmers to benefit from services including electronic registry, plot upgrading plans, plot credit risk scores to engage financial institutions and market linkage reporting. AccentureA unique value-at-stake framework developed by Accenture and the World Economic Forum (WEF) estimates that the adoption of digital technologies will create $54billion in value for the South African agriculture sector and for society between now and 2026. We will be unpacking 4 leading technologies: Precision Agriculture, Digital Marketplaces, Connected Supply Chains and Autonomous Operations, and start to look at what it will take to deliver this value, who the winners (and losers) and what it could mean for farmers and agriculture communities.